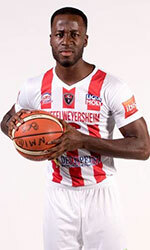 Basket Metropole Aix Venelles (NM2) signed 26-year old naturalized Ivorian shooting guard Moussa Toure (190-92). He played last season at Holtzheim. Toure was named to Ivory Coast National Team in 2018. 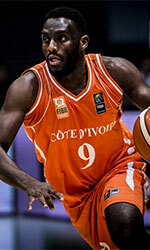 He has played previously for French team Poligny.